Tough. Capable. Purpose-built and upfit-ready. 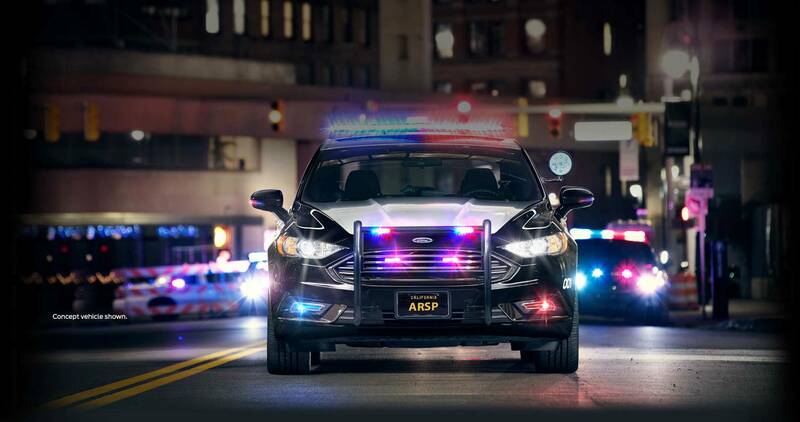 With on-the-job learning gained from the duty-tested Police Interceptor,® our years of experience in the field have taught us the unique durability and reliability requirements that police use demands. But that’s nothing new. We has been trusted by our Partnerd law enforcement since 1987.
your insurance premiums on your commercial property insurance policy. Providing Security for over 30 years! When you think Security! Think Alert Response Security Protection, Ready to Take On Your Beat. Stay up to date on new vehicles, technologies, offers and more. We assign your community an experienced Post Commander. All our Officers are skilled at handling situations effectively while representing you professionally. Alert Response Security Protection, Provides 24 hour security services. You can reach us anytime, day or night, and all our staff members know how to reach you. A supervisor is on duty 24/7, and we guarantee a timely response. Providing professional standards by Strategic Crime Prevention Education for safer communities and businesses, with education comes awarness for a better tomorrow.